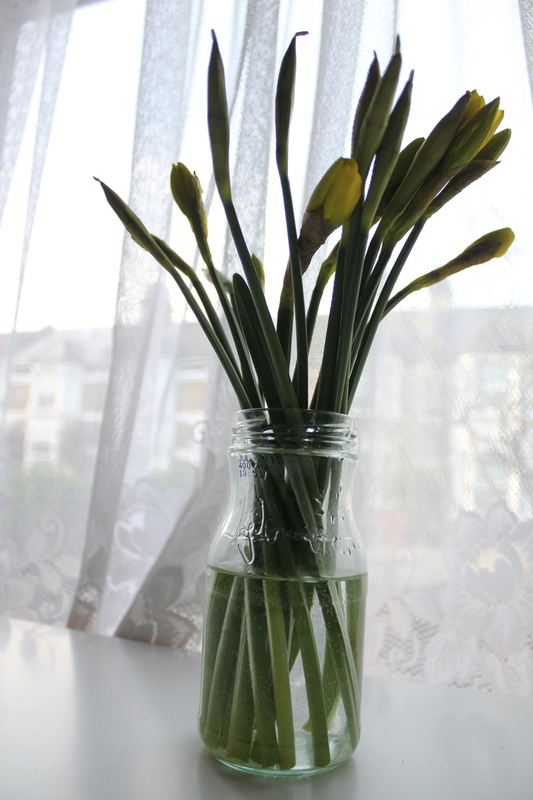 I know that it’s nearly been a year since I first set foot in England, because the daffodils are here again. Last year they were late because the winter had been so cold and harsh. This year they are early, because winter simply never arrived. One year ago next month, I set foot in England for the first time (the time before flying through Heathrow before doesn’t count). In one week, it will have been six months since I moved here. 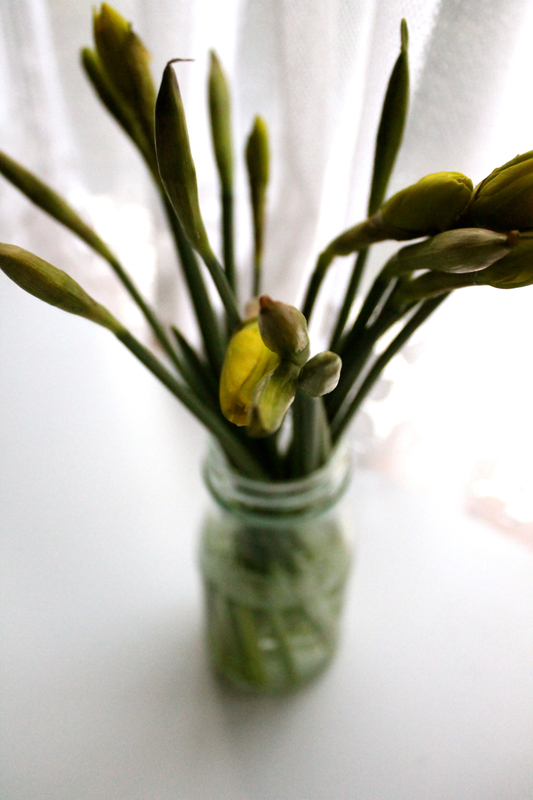 These daffodils will be fully open by then. EDIT: And here they are!! !